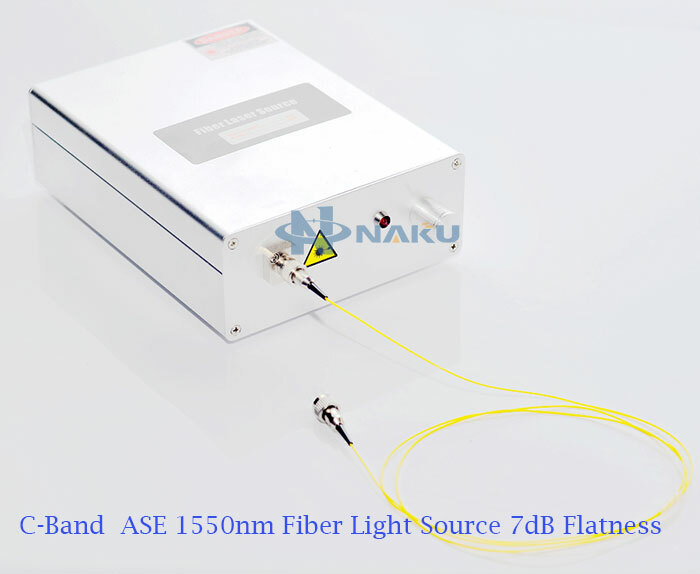 C-Band gain flat fiber ASE broadband light source module is based on the ordinary broadband light source added flat gain technology, and optimize the light source structure, the output spectral flatness ≤ 1dB, while having a higher output power. 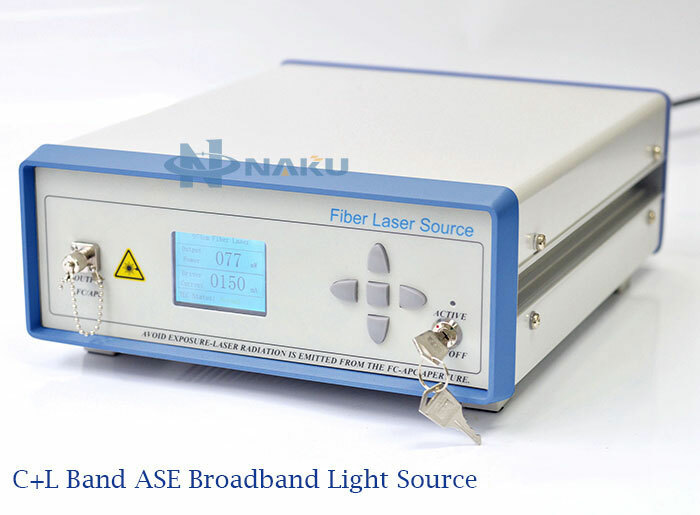 Suitable for optical sensing and other applications. 1. 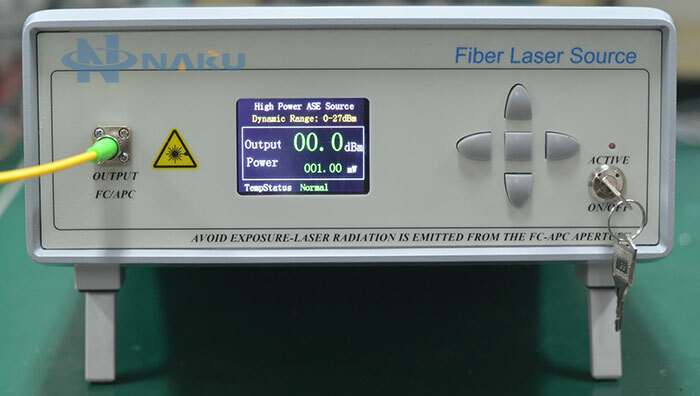 Output power is high. 3. 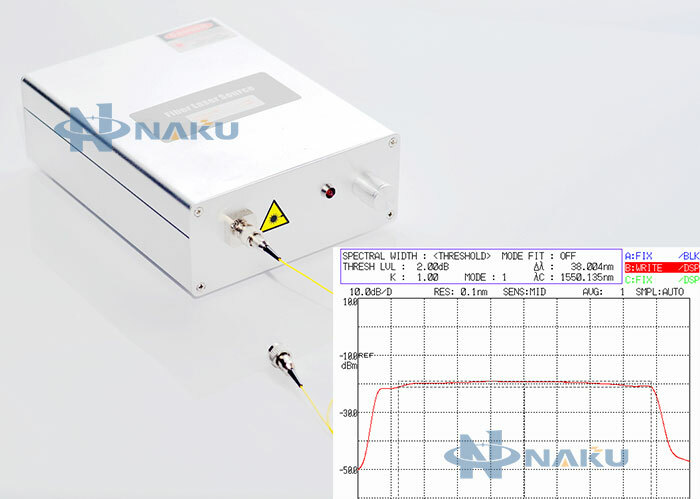 Wavelength and power stability.